We are the BEST! Builder. CHB New Homes' mission is to create value for our home buyers by building excellence homes with engineered affordability. This means our house plans have been systematically evaluated to ensure that we deliver the best value, per square foot, to our homeowners. 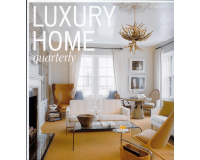 Homebuyers will feel confident in their choice to partner with award-winning CHB High-End Homes. We are the number one Builder in Thomasville, Valdosta, and South Georgia as well as the #1 HERS Rated homebuilder. With all new CHB Homes we systematically evaluate our entire house plans to ensure that we can deliver the best value, per square foot, to our homeowners. 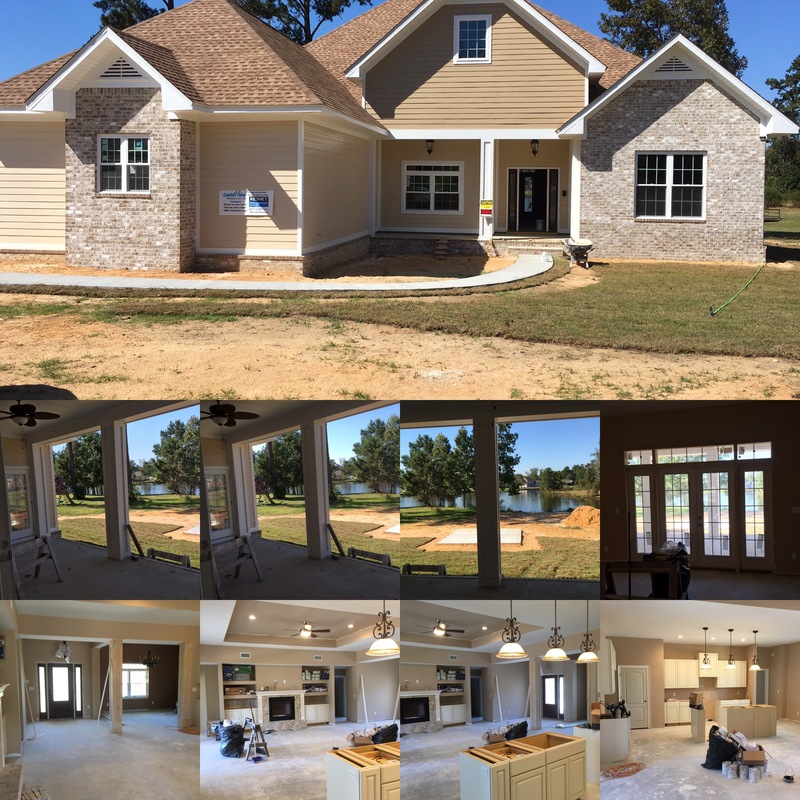 Our homes come standard with so many energy saving features such as the best effective insulation possible, high performance windows, quick recovery water heaters and much, much more high efficiency features you will not find in any other home built in Georgia. When looking to buy a home or looking to build a home, please, please do your homework. 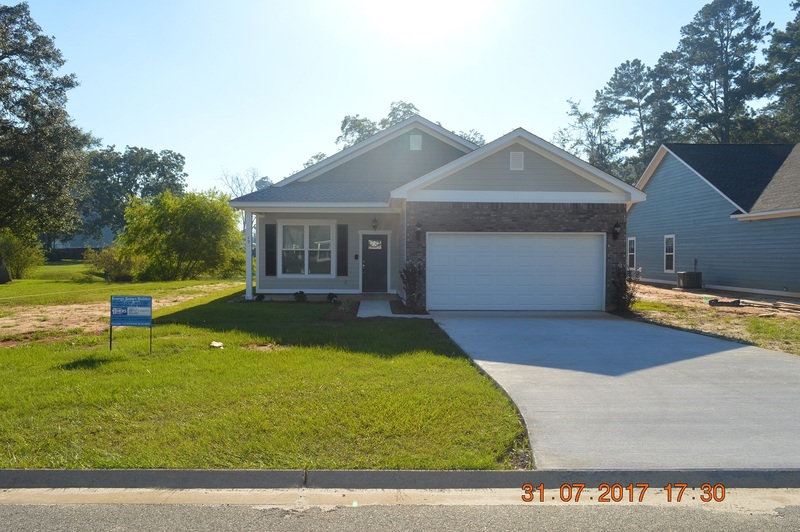 In Thomasville, and the surrounding area because you have got these Landscapers disguised as spec and custom builders, partnering with a mediocre real estate broker building these low, cheaply build home. If they are not built High-end energy efficient, then they are cheaply built. They are not proving anything good to consumers. As a top High-End Builder, this would be a bad buy. Now we have in South Georgia america's home place claming custom homes? what you really have is a franchise company for any new inexperienced builder to start a construction company by buying this franchise. They ar NOT custom homes. 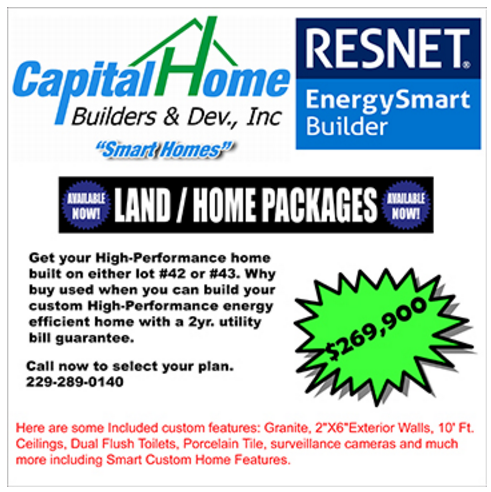 There is real proof that energy efficient homes are worth more and enjoy higher resale values than their counterparts. 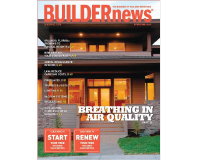 A study conducted by Earth Advantage Institute, a nonprofit group, found that newly built homes that were certified as energy efficient sold on average for 8% more than non-certified homes (the study looked at homes in the six-county Portland metropolitan area). Not only that but certified existing homes sold for up to 30% more than their non-certified counterparts. In addition, another study, conducted jointly by the University of North Carolina and the Institute for Market Transformation, found that on average mortgage default risks were 32% lower on homes certified as energy efficient. In order to be deemed energy efficient, a home must first be energy rated. The Home Energy Rating System (HERS) Index is the industry standard by which a home's energy efficiency is measured. Every CHB Home comes with an independently certified HERS rating, which is part of our commitment to be a RESNET Energy Smart Builder. [...] Please contact what we feel is the best Realtor in Thomasville, GA. Marlene @ 229-289-0139 or EcoHomesGA.com. 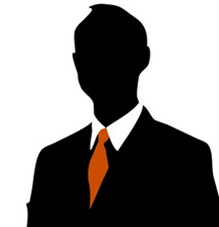 She Will show you all properties avalable not the ones that benefit her with the most commission. 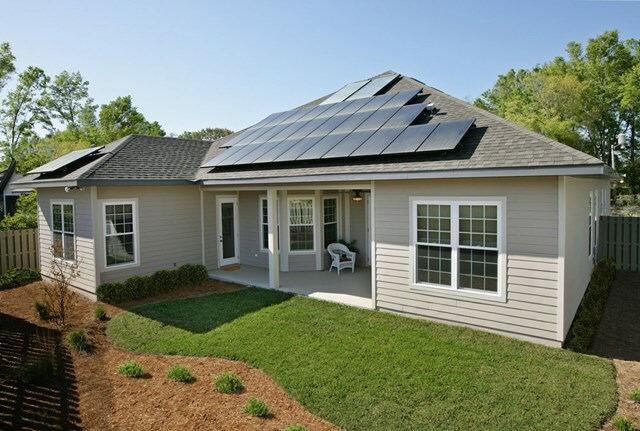 Our homes meet strict guidelines for energy efficiency set by the U.S. Environmental Protection Agency as well as independent 3rd party programs. Our homes are up to 40%-50% more efficient than conventional code-built homes and include additional energy-saving features that give them better HERS ratings than both Environments For Living’s “Gold” & “Certified Green” program levels and Energy Star’s program standards. 1616 Stage Coach Rd. 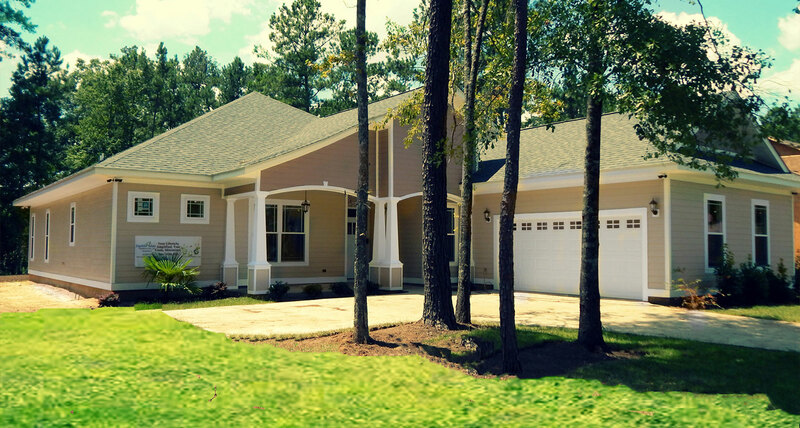 This is one of the best built homes as of yet in Georgia and North Florida by CHB. This home is built better then an ICF home when it comes to AIR LEAKAGE! we got a 1.73 ACH50! 100 Green Village Ln. 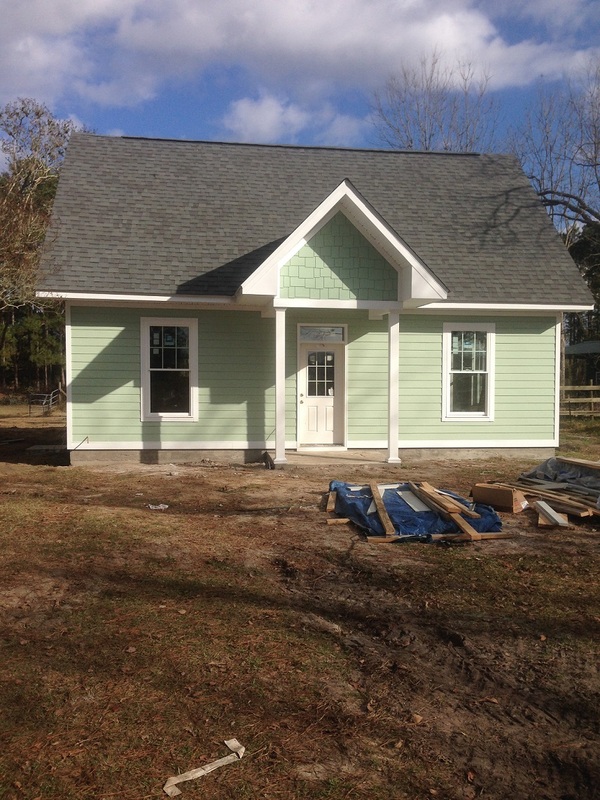 First of 10 Green Rentals Please Call Marlene Bienes 229-289-0139 - First Rental community with FIBER! THESE HOMES WILL BE BUILT WITH FEATURES YOU WILL NOT FIND IN ANY HOME BUILT IN THOMASVILLE, GEORGIA OR TALLAHASSEE, FL. Knifer Cottage House Not Tested but low bill. Our homes are built with Value and Excellence. At CHB Custom Homes, you can have both. We help you build the house of your dreams. 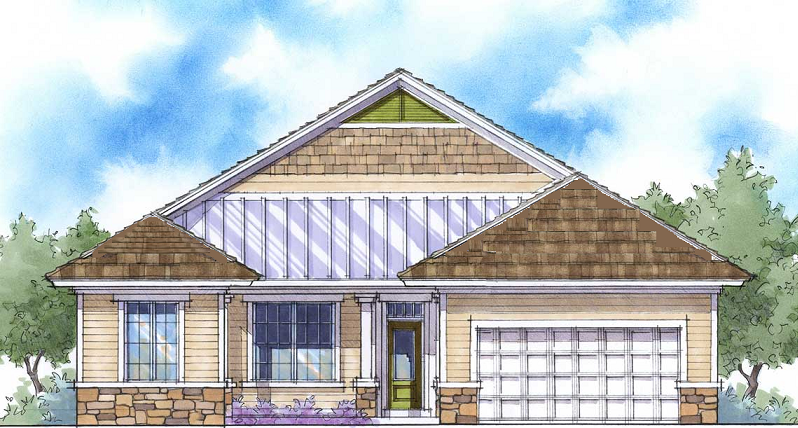 Choosing a custom-built home means that you are the illustrator and we provide the canvas, using the beautiful and vast landscape of South Georgia as your background. 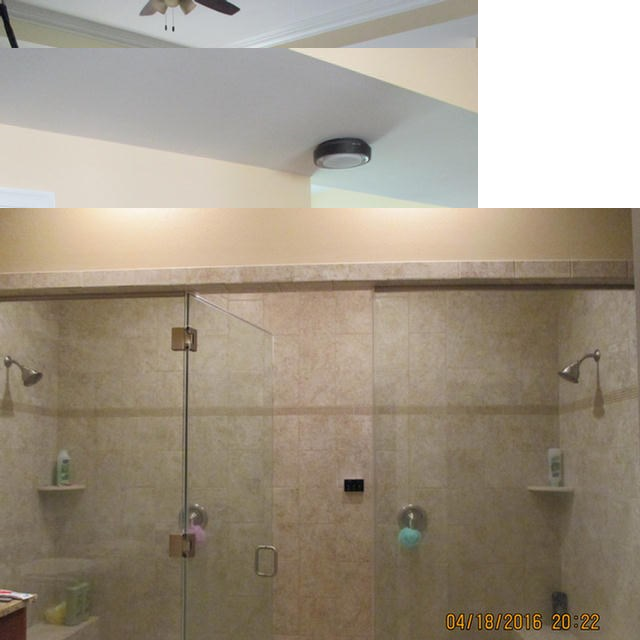 As knowledgeable, seasoned home builders, we offer a variety of services for you, in order to make your home building process as seamless as possible. One of the most valuable services that we offer to you is to build your dream house on your perfect piece of property. If you already own a piece of land, we can provide preliminary lot assessment services to give you our thoughts on the positive aspects and the challenges of a lot before you buy or provide those same services for a lot you already own. This is the unique value that we add: suiting your home to every aspect of your needs, especially your property. Now Hear This: What you can do in your home to fight global warming. This pamphlet highlights six steps we can all take in our homes part of the solution to help protect the environment. 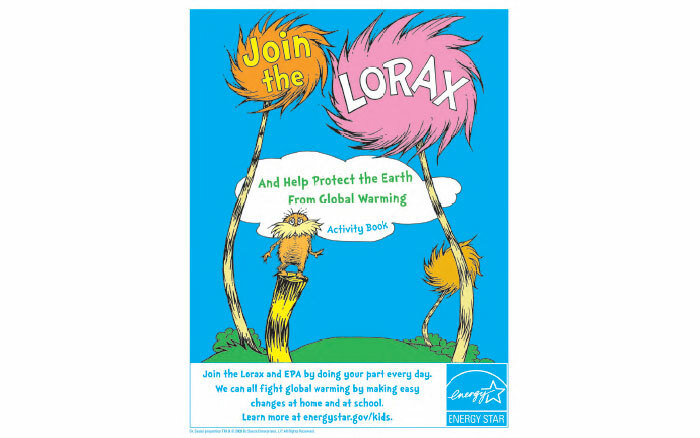 Join the Lorax and EPA by doing your part every day. 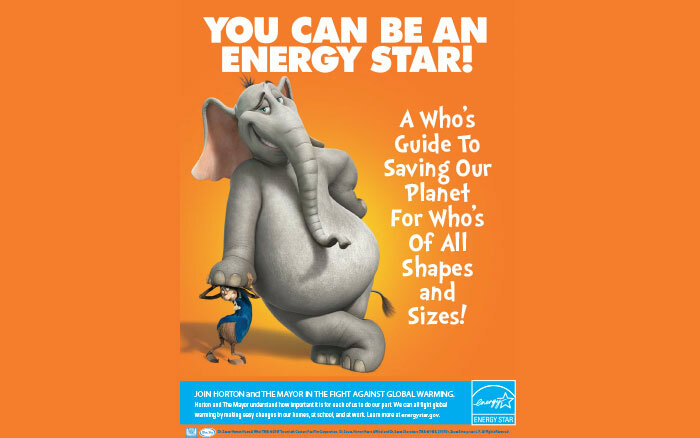 We can all fight global warming by making easy changes at home and at school. 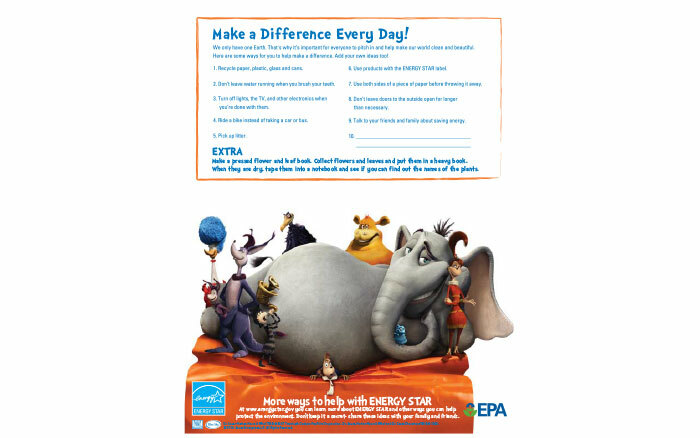 Learn more at energystar.gov/kids. 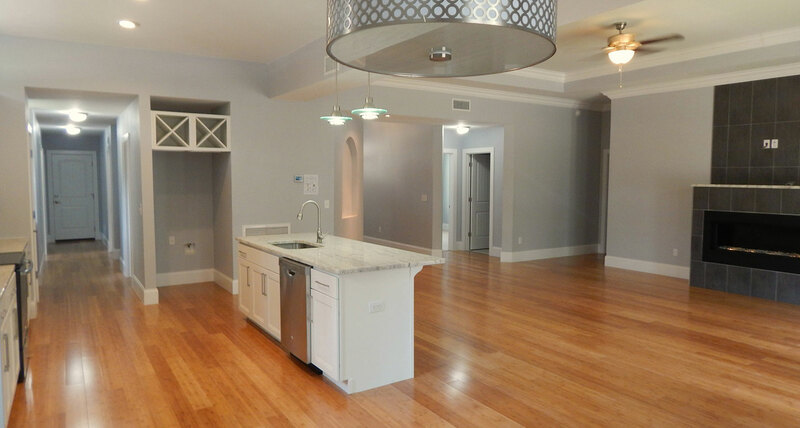 They are very Helpful and knowledgeable about high performance home and they have a large choice of great floor plans. Thanks for all of your Help.